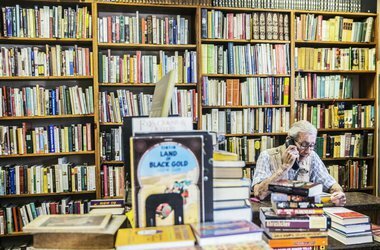 The used bookstore off The Strip in Trader Joe’s plaza may not seem like much, but it houses an exceptional collection of cookbooks, as well as first editions of all genres. Helpful owner Myrna Donato, a passionate bibliophile, has been collecting for more than 60 years. 2101 S. Decatur Blvd., Suite 14.